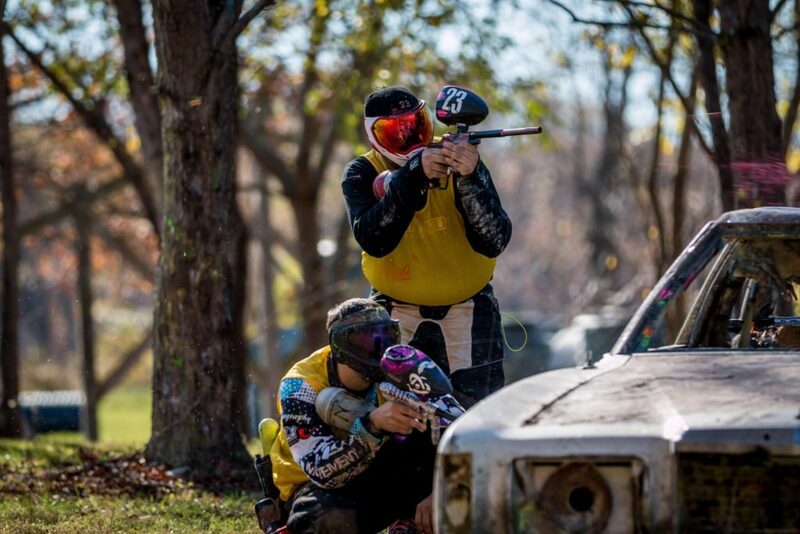 Become a Paintball Barn Member Today! As a member you get rental equipment ($10), field fee ($10) and all day compressed air ($10) free every visit. That is a $30 value if you need rental equipment; $20 value if you have your own equipment in addition to the member paint pricing.